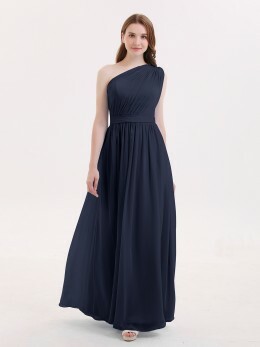 We know that it is very important for you to order a dress for your special occasion. 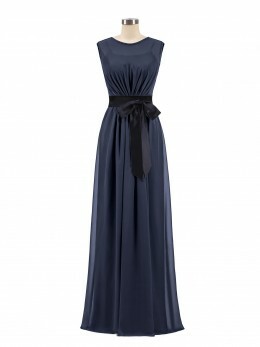 However, please note that our dresses are made to order, we will process the order as soon as payment received. Once the tailoring process has begun, there will be Labor Costs and Material Costs. Unpaid order will not be processed. If you do not need it, please ignore it. If you cancel your order within 24 hours of payment, you will be eligible for a full refund. 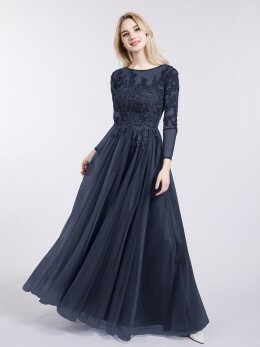 Cancellation within 24 to 72 hours after the order is paid: you will get a partial refund consisting of 50% of the dress price and the full shipping cost. 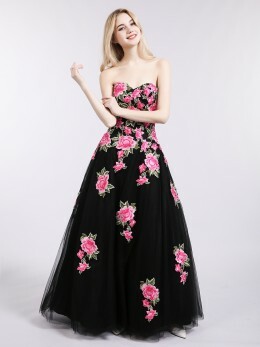 Cancellation within 72 to 120 hours after the order is paid: you will get a partial refund consisting of 30% of the dress price and the full shipping cost. Cancellation beyond 120 hours after the order is paid: you will get a partial refund consisting of the full shipping cost. If you need to cancel your order, please email [email protected] and tell us your order number and phone number. We will calculate the cancellation time according to the time of the email is received. You will get an order confirmation email after payment. Please reply the email in 24 hours if you need to change any information. If you need to change any information after we start the tailoring, there will be extra cost needed. For example, if you need to change color after we have prepared the material, which will be wasted. We need extra cost to prepare new material. So, if you need to change any information, please tell us clearly by replying the order confirmation email. We will make change without extra cost if you contact us in 24 hours after payment.